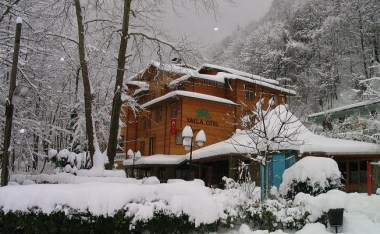 Yazıcılar Hotel Masukiye, which is located in Masukiye, on the foot of Kartepe hill – Kocaeli, one of the most beautiful places of Marmara, reknowned with its paradise green nature and trout, is waiting for your visit to present you an unforgettable vacation. 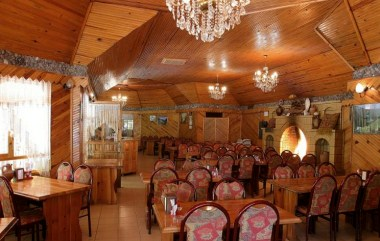 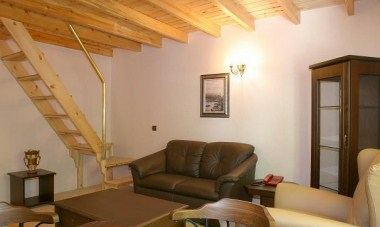 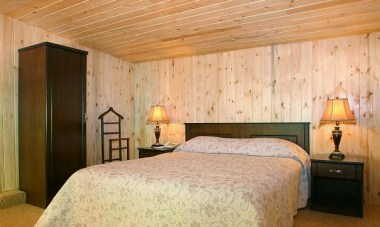 Our hotel has 26 rooms in total comfort in the warmth of wooden architecture that integrates with a capacity of 81 beds. 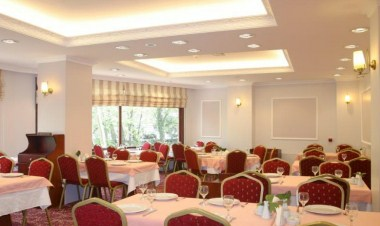 The hotel also features 60 and 160-seats capacity meeting rooms.